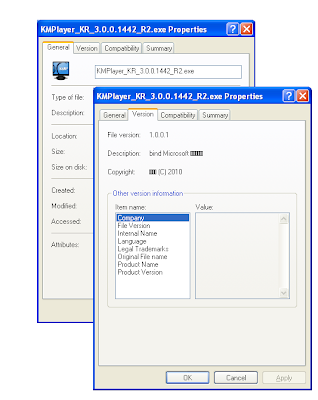 Malicious DDoS file tampered with KMPlayer, one of South Korea's media players for Microsoft Windows, has been reported that it is installed by itself as a option while installing KMPlayer. Users can be infected by the technique adding malicious file on installation file. Therefore, for users who recently installed KMPlayer need to check security on his computer. The most recent version of KMPlayer is KMPlayer_KR_3.0.0.1442_R2.exe noticed its official web site and posted on September 21st. However, downloaded file on November 26th was tampered by someone and contained malicious file to install additionally. Tampered file looked like normal KMPlayer, but its file information contains Chinese language. Based on our analysis, creator of this program seems to be used Binder program, combine 2 execution files to 1 file. 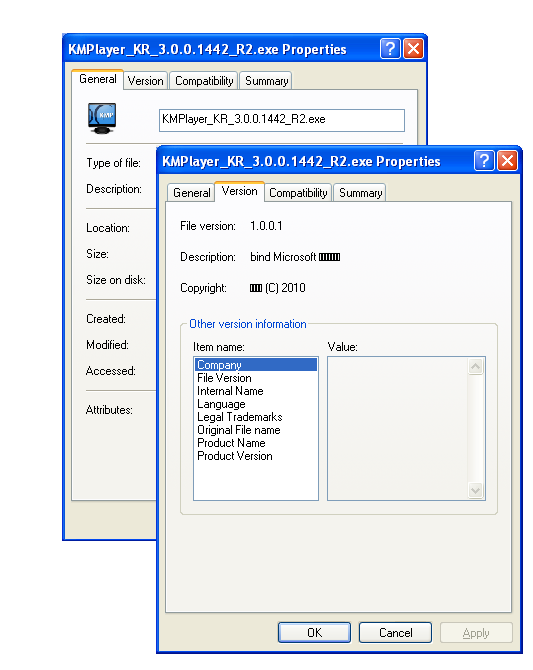 Tampered KMPlayer_KR_3.0.0.1442_R2.exe contains malicious file SOURCE which contains "malicious resource code", and it will be installed on certain name and executed. Finally it will be infected by malicious file for attacking DDoS. On executing tampered KMPlayer_KR_3.0.0.1442_R2.exe, it will create both normal and malicious install files on temp folder. Since, both files are designated its name by (fixed+changeable alphabet), its name will be created differently every time. 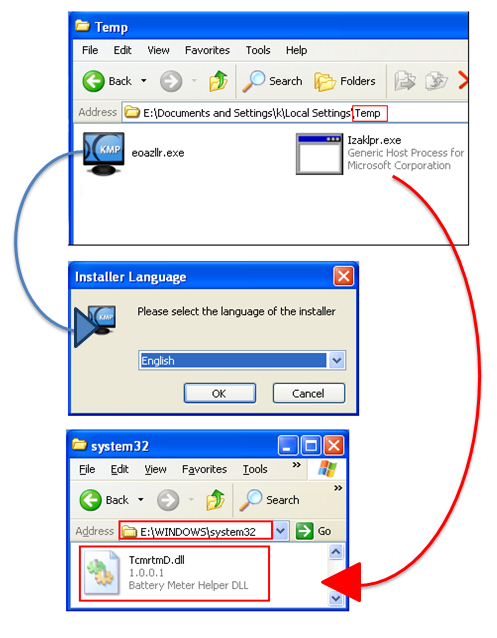 Upon executing normal KMPlayer installation file, it will ask user install language. 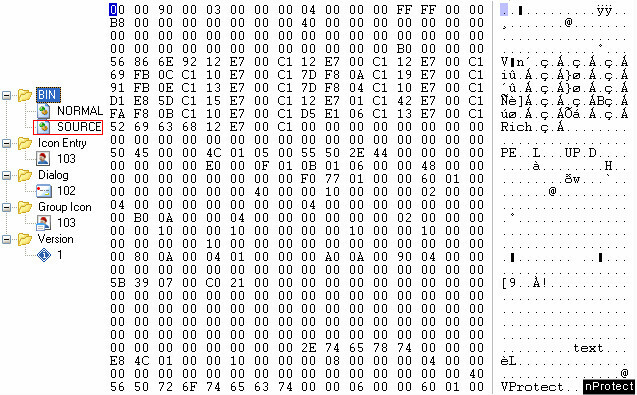 The latest version of nProtect Anti-Virus can detect it as Trojan/W32.DoS.67584.B. Once infected by this kind of malicious file, attacker can connect victim's IP address and control with using remote management program. Following figure is list of Zombie PCs. Numerous PCs can be infected and work as a DDoS Agent even be leaked personal information. Set aside some time to discover this page on how to spy on phone without installing software.